The evolutionary emergence of the egalitarian syndrome is one of the most intriguing unsolved puzzles related to the origins of modern humans. Standard explanations and models for cooperation and altruism—reciprocity, kin and group selection, and punishment—are not directly applicable to the emergence of egalitarian behavior in hierarchically organized groups that characterized the social life of our ancestors. Here I study an evolutionary model of group-living individuals competing for resources and reproductive success. In the model, the differences in fighting abilities lead to the emergence of hierarchies where stronger individuals take away resources from weaker individuals and, as a result, have higher reproductive success. First, I show that the logic of within-group competition implies under rather general conditions that each individual benefits if the transfer of the resource from a weaker group member to a stronger one is prevented. This effect is especially strong in small groups. Then I demonstrate that this effect can result in the evolution of a particular, genetically controlled psychology causing individuals to interfere in a bully–victim conflict on the side of the victim. 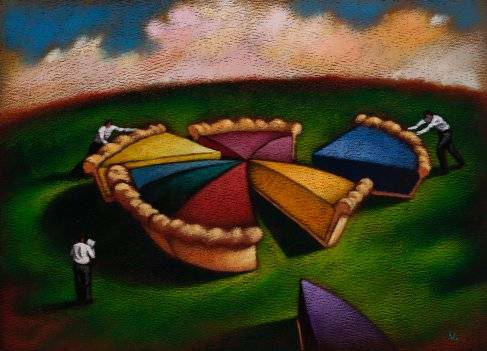 A necessary condition is a high efficiency of coalitions in conflicts against the bullies. The egalitarian drive leads to a dramatic reduction in within-group inequality. Simultaneously it creates the conditions for the emergence of inequity aversion, empathy, compassion, and egalitarian moral values via the internalization of behavioral rules imposed by natural selection. It also promotes widespread cooperation via coalition formation. 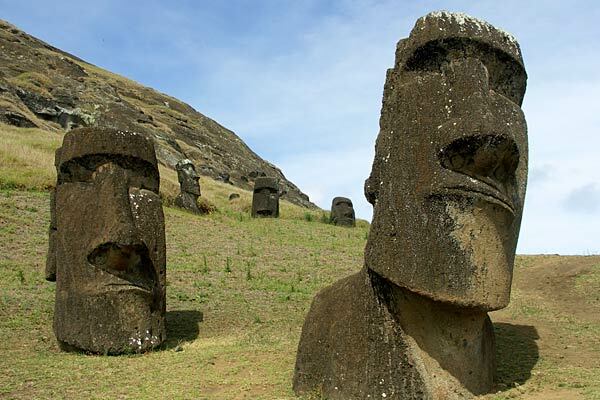 Im the mid 1970's researchers from Montreal discovered an antibiotic in a soil sample from Easter Island (source). This antibiotic, known as Rapamycin, was eventually developed as a drug to be used with organ transplants as it is an immunosuppressant. More recently Rapamycin has been tested for its effects on longevity and aging. Numberous studies have already show that this molecule increases longevity. See here, here, here, and here. Rapamycin increases lifespan in mice, but whether this represents merely inhibition of lethal neoplastic diseases, or an overall slowing in multiple aspects of aging is currently unclear. We report here that many forms of age-dependent change, including alterations in heart, liver, adrenal glands, endometrium, and tendon, as well as age-dependent decline in spontaneous activity, occur more slowly in rapamycin-treated mice, suggesting strongly that rapamycin retards multiple aspects of aging in mice, in addition to any beneficial effects it may have on neoplastic disease. We also note, however, that mice treated with rapamycin starting at 9 months of age have significantly higher incidence of testicular degeneration and cataracts; harmful effects of this kind will guide further studies on timing, dosage, and tissue-specific actions of rapamycin relevant to the development of clinically useful inhibitors of TOR action.